Our guest this episode is Dan Lynch of Rathole Radio and the Linux Outlaws podcasts. Places to find Creative Commons music and in the process we learn about Doug's occasional hankerin' for "soft-rock" and Bon Jovi. 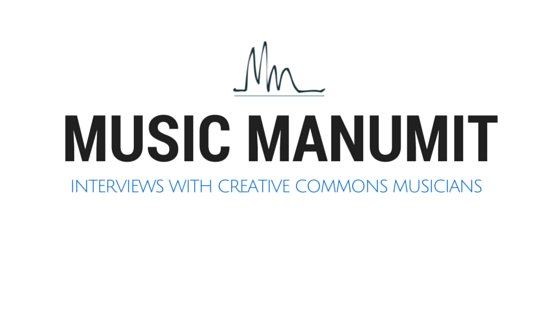 How Dan got into creative commons based music and his first try at an indie on-line label. We ponder the Hannah Montana Linux distro and why there isn't a metal one, which lead to a convo about KISS and Tom mentions his favorite Paul Stanley parody Dear Starchild. Online music colabaration using sites like Kompoz (which Tom mistakenly called Komposer) and Ninjam. And a couple of acronyms are mentioned. DWTFYWT - the REAL open license?